Dish has the best in Spanish programming. With 5 top packages to choose from; you are sure to find one that fits your family’s needs. Want English and Spanish programming? Add on the DISHLATINO Bonus Pack to your English package. The options are endless. Get a great deal today and order DISH. 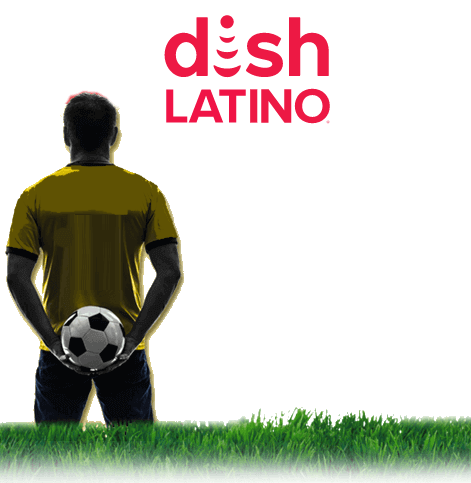 DISH offers 5 top packages including the DishLATINO BÁSICO, ClÁSICO, PLUS, DOS and MAX. These packages offer the best in fútbol, children’s programming and news. Catch a great deal for the DishLATINO programming you love. Call 888-959-4174 to order today. New qualifying customers also can get great promotions. Have DISH set up for free, watch a movie with free premiums for a limited time and save some cash with a one year price discount. There has never been so many reasons to subscribe to DISH. Drop your current cable company and catch the next game on DISH.